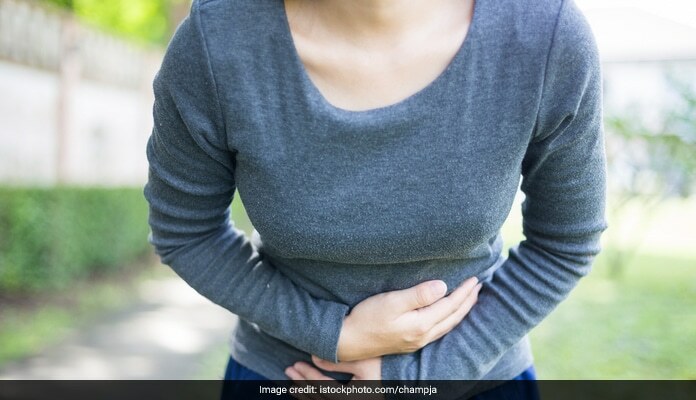 Food poisoning is a serious condition and potentially life-threatening for people with a weak immune system, young children, pregnant women and their fetuses and older adults. Many cases of food poisoning are mild and there is no treatment required for it. However, some cases may be so severe that you might end up going to a hospital for treatment. If you are not sure whether the food you consume has been prepared, served or stored safely, the best advice is to discard it. 1. Wash your hands, utensils and food surface clean: Wash your hand thoroughly with soap and hot water. Dry them completely before handling food as well as after handling raw food- including fish, eggs, meat and vegetables. 2. Wash worktops: It is necessary to wash the work tops before and after preparing food, particularly after they have been touched by raw meat, eggs, fish and vegetables. The presence of potential pathogens from the kitchen towels can be responsible for cross-contamination in the kitchen. Click here to know more about it. Deaths from food poisoning caused by bacteria such as Salmonella kill more people than previously thought, as recently reported by researchers. Salmonella in poultry products and eggs, and Campylobacter, which is found in chicken, are leading causes of food poisoning. 3. Keep raw foods separate from ready-to eat foods: Keep raw meat, poultry, fish and shellfish away from other foods. This prevents cross-contamination and any bacteria that gets on the food will not be killed. 4. Cook food thoroughly: Cook food thoroughly and make sure that it is steaming hot all the way through. Most of the harmful organisms in foods are can be killed by cooking the food at the right temperature. 5. Drinking water should be clean and safe: Food should be kept covered while stored to avoid flies and insects from sitting on it. 6. Throw it out when in doubt: Do not use foods that have an unusual odour or a spoiled taste. Food should not be left at room temperature too long as it may contain bacteria or toxins that cannot be destroyed by cooking.